Burgundy is one of France’s provinces. The name of the province derives from the Burgundians, a Germanic tribe which settled down in the region during the Middle Ages. Burgundy is situated in the eastern central part of the country. 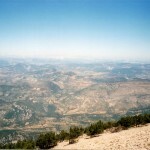 The region is spectacular and very famous among tourists due to its natural and cultural heritage. There are also numerous wonderful communities in this province. To help you make a good choice, I will present in the following article the most beautiful communities of Burgundy. Choose Dijon, Auxerre, Nevers or Mâcon, and you will surely have a wonderful holiday by visiting the fantastic historic buildings and great attractions of these. The beautiful city of Dijon is the capital city of the province. It was founded by the Romans. The city is home to numerous tourist attractions of which several churches, many museums and fantastic buildings. The Dijon Cathedral and the Notre Dame de Dijon are just two of the spectacular churches of the city. 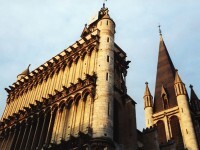 The Roman Catholic cathedral was built in Gothic style, between 1280 and 1325. It is a fantastic jewel of Dijon. The Darcy Palace is also a well-known attraction of the city. 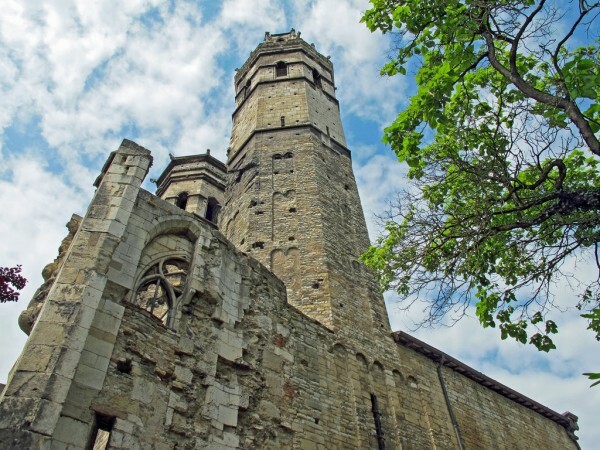 Besides these attractions, there are also museums in Dijon. The city is also famous for its mustard which is very strong mustard. Dijon is undoubtedly one of the best communities in Burgundy. Auxerre is a wonderful commune in the region of Burgundy which is home to some breathtaking buildings and attractions. 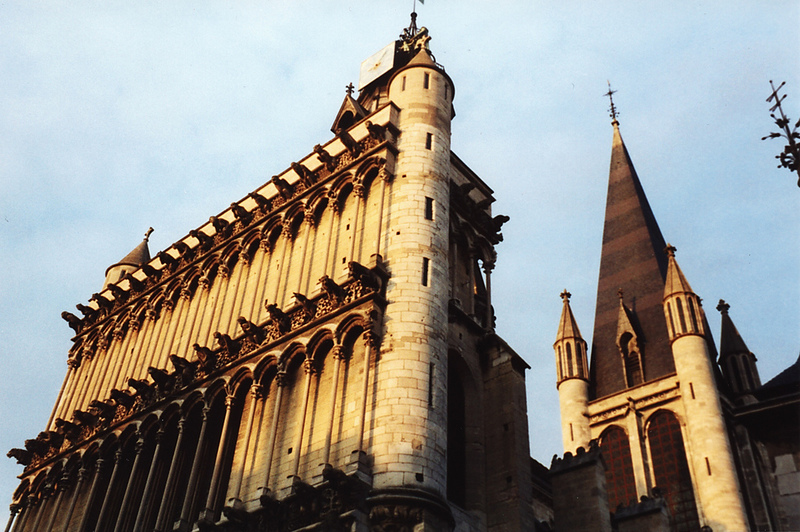 There are also numerous churches and religious buildings in Auxerre, just like in Dijon. Well-known of them are the Cathedral of St. Étienne, the Abbey of Saint-Germain and the church of St. Pierre en Vallee. The Gothic cathedral is breathtaking, being famous for its bas-reliefs. Another spectacular attraction of Auxerre is its Clock Tower. The commune itself is pretty with wonderful medieval streets. 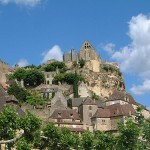 It is a great tourist destination and worth visiting for every visitor of Burgundy. With its tiny narrow streets and beautiful old houses, Nevers is one of the most beautiful communities of Burgundy. There are numerous landmarks and tourist attractions in Nevers, such as the Cathedral of Saint Cry-Sainte Julitte, the wonderful Ducal Palace or the Porte du Croux. The Ducal Palace houses today a ceramic museum. It was built during the 15th and 16th centuries. Three round towers fland the façade of the palace of which the middle one has a huge staircase and wonderful sculptures and windows. Nevers is a remarkable commune of Burgundy. The small city of Mâcon is a beautiful city. In spite of being a small city, there are numerous tourist attractions here, such as parks and gardens, churches, castles, the Mâcon Cathedral and so on. The beauty of the city is raised by the presence of the Saône River, as it lies on its western bank. The centre of the city is very famous among tourists, because besides the wonderful attractions, there are several shops here. 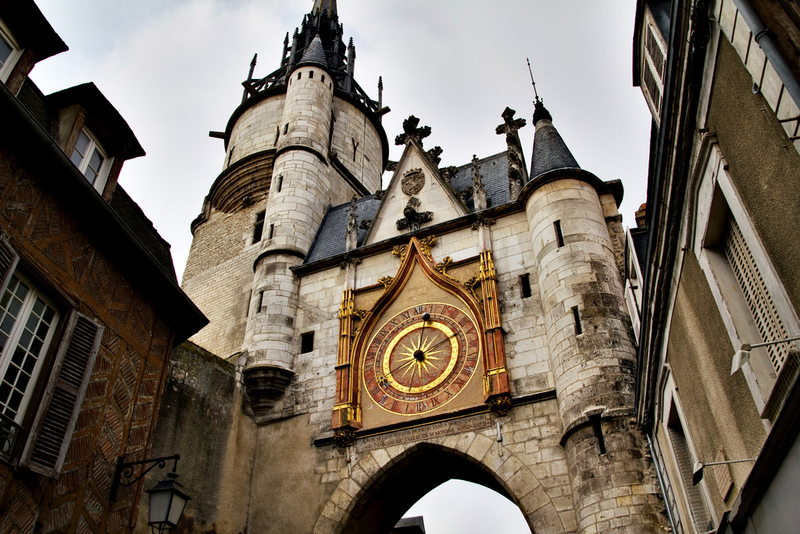 Mâcon is undoubtedly a must-see of the province of Burgundy.